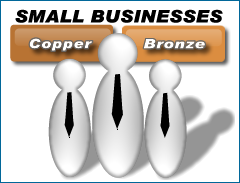 A Price and support plan for every distingushed business. After 26 years of development with Stream Software we are proud to present different and specific software service and support plans for any business type. Whether your company is a SMB or an enterprise-level business we have a service & support plan that will fit properly with your company and that will increase the layer of service & support between you and your customers. Stream will keep your business running if your accounting software system licenses are running out soon. We can implement the small business Stream SaaS System in your environment very rapidly. As a small business using Stream Vaast, you gain insights that will lead your company into being more efficient & productive in the areas of your business. Expect growth and expect more profit. As your company grows, you can expand the level of service you want to receive to accommodate for the new level of business your company has. Stream Vaast has the tools required for your company to compete in a growing marketplace. Stream for Small Businesses represents the least expensive way to operate on Stream and on the cutting edge of ERP business solutions for interested businesses with the option to increase your Stream service at anytime. Your business is growing and you need a higher level of support services and additional software features will provide your business with essental tools that will allow you to better compete in the marketplace. The Stream ERP software allows you to consolidate your business processes into one completely integrated and scalable business application. Streamlined, flexible, and scalable: Stream business software is powered by an extremely flexible and uniquely customizable system. 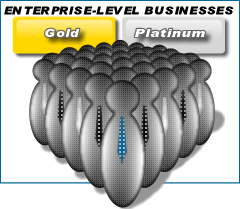 Enterprise level investments yeild the most. Differentiate your business from your competition and build a strong level of trust with your customers. Stream has been designed for your business to have an advantage in the growing and competitive distribution/wholesale market. Communicate well with the customers you have now and you will reach out to new potential customers who need a higher level of comunication with their suppliers. Be there for your customers when they need you and you will find that they are there for you when you need them most. 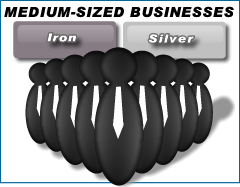 Your Company can grow more, your profits can increase, and your customer base can be more satisfied with your services.